ZonGuru is a robust tool for Amazon Sellers. They even have a the ability to cross-list on ebay, as well as manage the order fulfillment and notifications for ebay orders via FBA! At first glance, it appears the only thing they don’t offer is the review club, but there are dozens of those to choose from these days. They offer a free trial, so no reason not to try them out. You can always upgrade/downgrade at any time. But, keep in mind that buying annual memberships will save you a lot of money, up to 41% over monthly plans! I see the ebay cross-listing and fulfillment tool as being this service’s biggest asset. 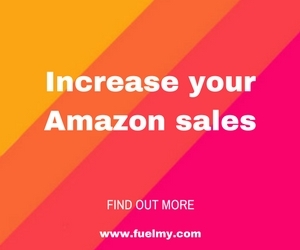 They do a lot of the similar services and tools other programs offer, but to be able to push your Amazon listings to ebay with 1 click and manage them efficiently is really powerful for Sellers. Talk about a time-saver! They also support 11 different Amazon Stores, such as UK, USA, Japan, China, Canada, Italy, India, Spain, Brazil, Germany and France. 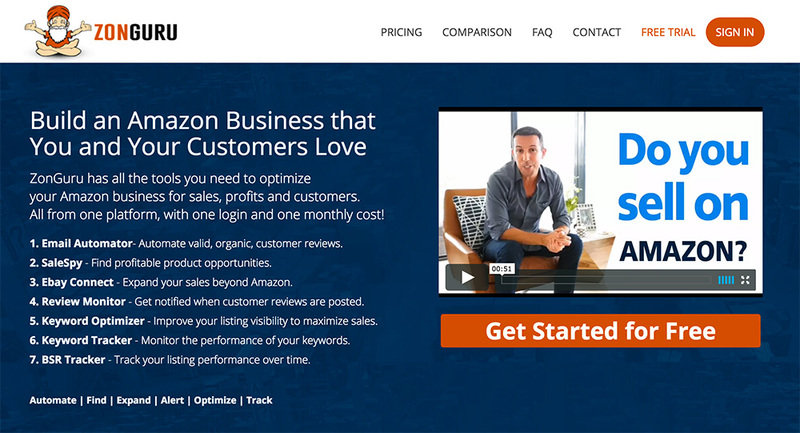 This is powerful since you don’t have to use two or three different tools to track your sales and product performance across different Amazon stores.